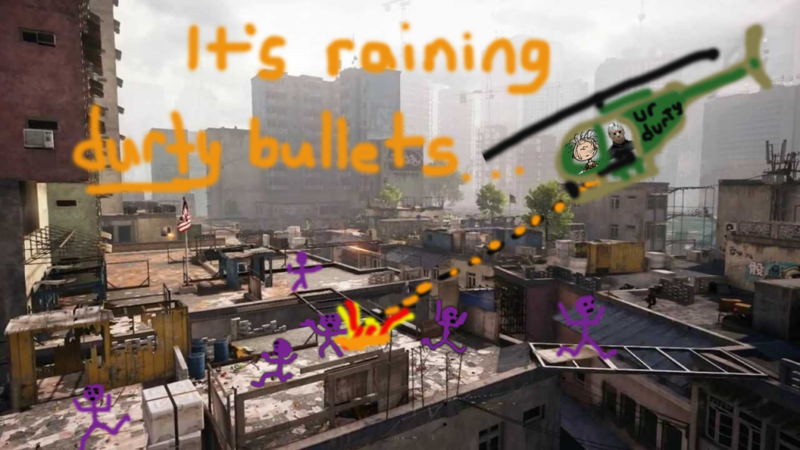 Come and see the future of cinema as Durty, the BOOM and friends, go DEEP on some of their favorite Battlefield 4 maps. 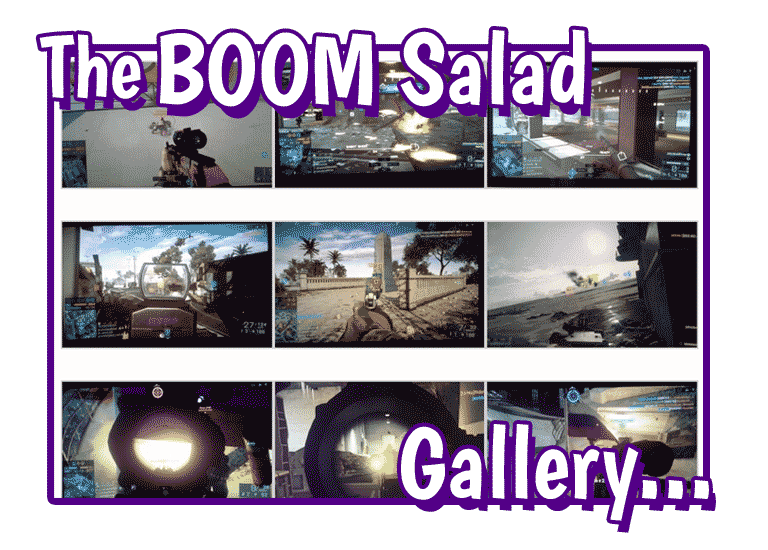 Watch the BOOM get his revenge on the SMAW eating BURRITO. durty, BOOM, and the future of the Whiteout. BOOM Salad presents: Cloud Surfing in Shanghai. Join the BOOM and his friends as they use the PWC to cloud surf Shanghai. BOOM Salad presents: RPG MAGIC! Watch the BOOM use his magical RPG to turn the enemy into pudding. 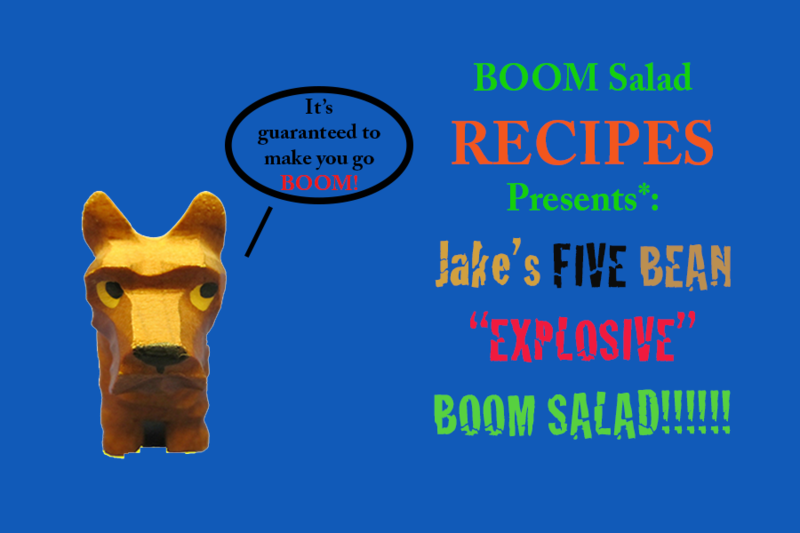 BOOM Salad Presents: BOT RAGE!!!!! BOOM Salad Proudly Presents: durtyrezkidz, a.k.a “Turbo Aj Little Bird.” The Sky is Falling! Rarely does one get an opportunity to witness what happens when total mastery over fundamentals intersects with raw talent. And yet, that is exactly what has happened: lightning has struck the BOOM twice! He is simply the BEST Little Bird pilot we have ever seen, a remarkable statement considering our past experience. Come watch and be amazed…the sky is falling.